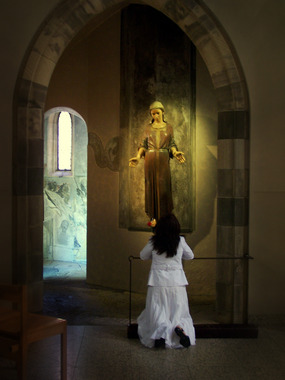 Fasting is another traditional Lenten practice. We fulfill our obligation to fast by eating only one full meal a day, along with two smaller meals. The purpose of fasting is two-fold: first, the marginal hunger we experience is a reminder of our longing for God. Secondly, the sacrifice of eating less food reminds us that hunger is a worldwide problem. The Christian practice of almsgiving takes on deeper meaning during Lent. During this sacred time, we are called to enter into the suffering, Death, and Resurrection of Christ through our earthly activity. As members of the Church, one of our responsibilities is to help carry out the mission of the Church to evangelize. This means that we need to share the teachings of the Church with others. 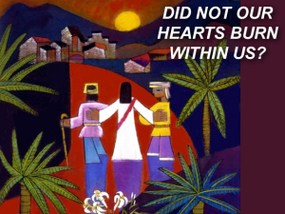 We are to be like the two Emmaus disciples, with hearts burning to spread the Gospel. We have many opportunities to start anew through the year. The school year for most of us begins around August—September. The Church year begins with the Season of Advent, usually at the end of November. 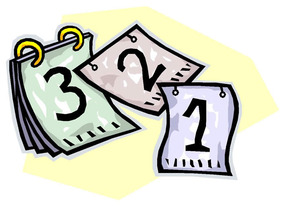 And of course, the new calendar year begins on January 1.